With its roots firmly in the Japanese manufacturing industry, Lean is full of Japanese phrases. 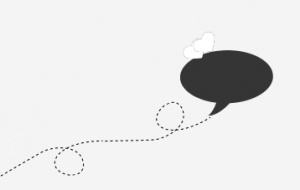 From Muda, Mura and Muri, to Heijunka and Kaizen, listening to a Lean conversation with an untrained ear may lead you to think your colleagues are turning Japanese! But as a methodology that looks to instil a shared understanding of the values, procedures and standards, should we be encouraging such overuse of potentially isolating terminology when implementing it in an English speaking organisation? Like any Business Improvement methodology, to bog down Lean initiatives with jargon is not only unnecessary but can even be harmful. 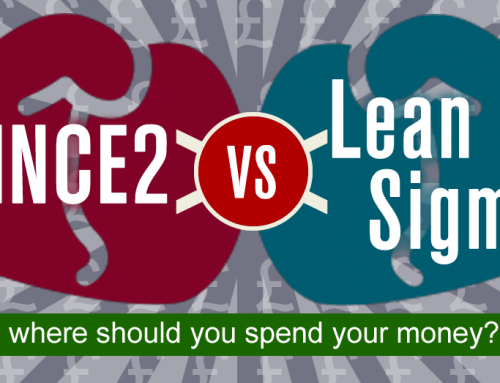 While your vast knowledge of Japanese phrases may momentarily impress and intrigue those listening, in the long term it is more likely to undermine the overall endeavours of Lean. This is not to suggest that Japanese phrases have no place in the Lean initiatives of English speaking organisations. In fact, our Lean training almost always offers an explanation of the Japanese name first, as the direct translation often allows for a clear understanding of the tool or technique they describe. Take for example the technique Poka Yoke: Poka means ‘inadvertent errors’, and Yokeru translates to ‘avoiding’. The technique does exactly what it says on the tin; it puts in place standards, systems and procedures to avoid inadvertent errors. 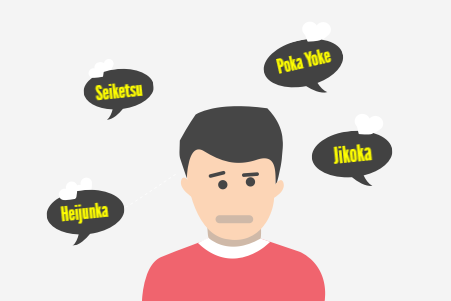 But once the word is understood by those leading Lean initiatives, the Japanese terminology can be put to the back of your mind as a piece of general knowledge for a Friday night quiz. By referring to Poka Yoke as Mistake Proofing instead, the implementation of the tool becomes much easier. Those not part of official Lean training but who are part of the processes affected by some of the Poka Yoke changes, will instantly understand the intention of the method being introduced. There will be no confusion between phrases, and people are less likely to feel intimidated or isolated. 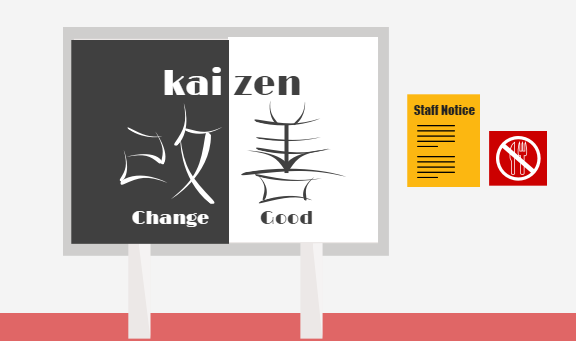 r example, a Kaizen Event sounds much more effective and inspiring than the English translation of the word, which would be, A Good Change Event. In such situations when the Japanese phrase is adopted, it is vital that all employees are educated on the meaning and intention of the tool, and how to use it effectively, in a standardised way. Much of the success of Lean for organisations across the world can be attributed to the simplicity and accessibility of the method. Whereas some methods are heavily data driven and littered with statistics, the basic principles of Lean are systematic and can be done by anyone under the guidance of effective Lean practitioners. And as the successful implementation of Lean requires the continued engagement of all employees across the organisation, over-complicating the introduction of Lean with overbearing buzzwords is counterproductive. elty, but it is worthless if the knowledge of why, when and how to implement the tool is lacking. 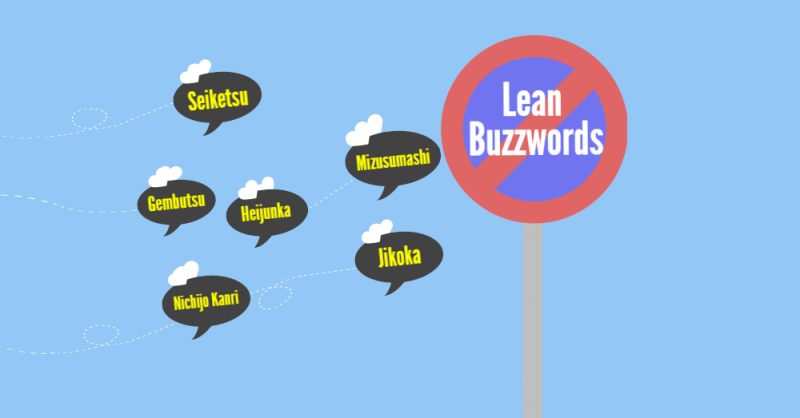 So, how do we decide which Japanese phrases to ditch and which words will enhance your Lean initiative? For those trained by a reputable Lean provider, it will become second nature. While these individuals may possess an extensive vocabulary of Japanese terms, they know that the true language of Lean is one that is adapted to and appropriate for those in their organisation. Through their words and approach, they can unite teams, change mindsets and transform company cultures and I’m sure you’ll agree, that’s far more impressive than knowing more Japanese words than a Yo! Sushi enthusiast. If you would like to arm yourself with all the knowledge you need to successfully implement Lean in your organisation, take a look at our Online Lean Bundle. 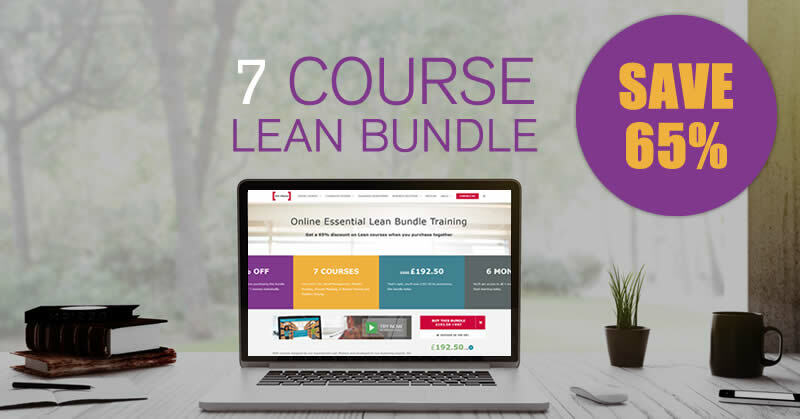 This unique discount package includes seven interactive Lean courses, with an impressive saving of 65%! Click the button below to find out more.